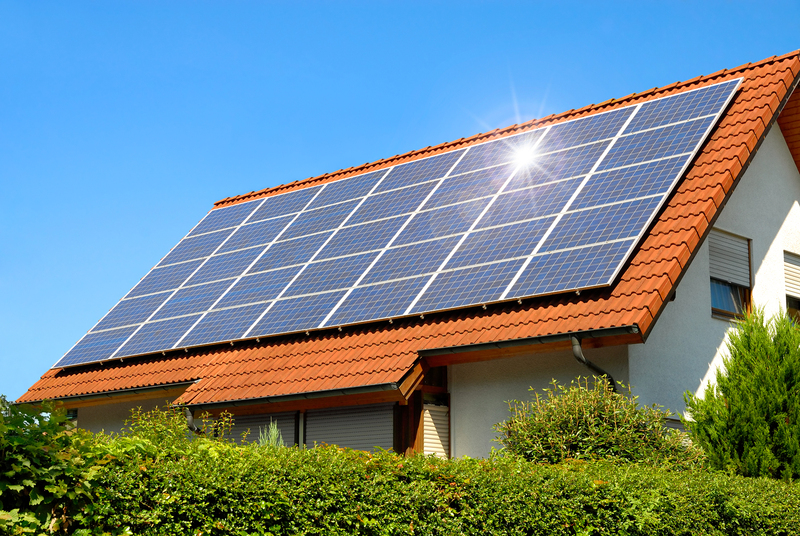 We supply and install solar panels to companies or individual homes. If you are tired of the escalating electricity prices and would like to furnish your house or company with electricity at an affordable price. We do the job for you. Solar power is free. Arawh Electrical helps you harness the power of the sun and power up your premises. Arawh Electrical has competitive prices making it affordable for the ordinary man on the streeets to install power at hs house. We also do regular maintance and we are available for servicing 24 hours a day.